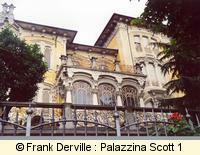 Torino was the Italian capital city from to under the reign of Victor Emanuele II. 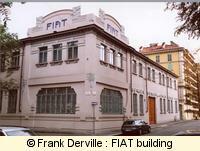 The FIAT car company was founded in Torino in 1889 and Lancia car company was created in 1906. 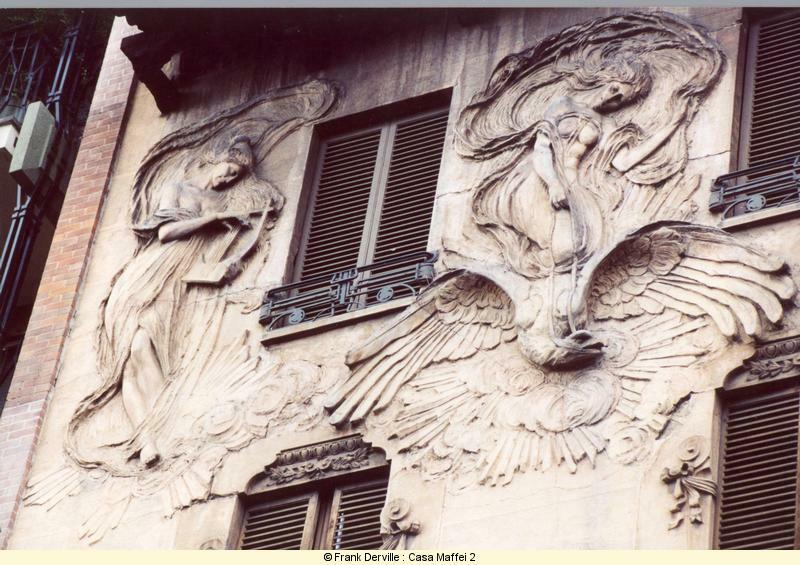 It homed the Decorative Arts exhibition in 1902 which was one of the most important Art Nouveau manifest. 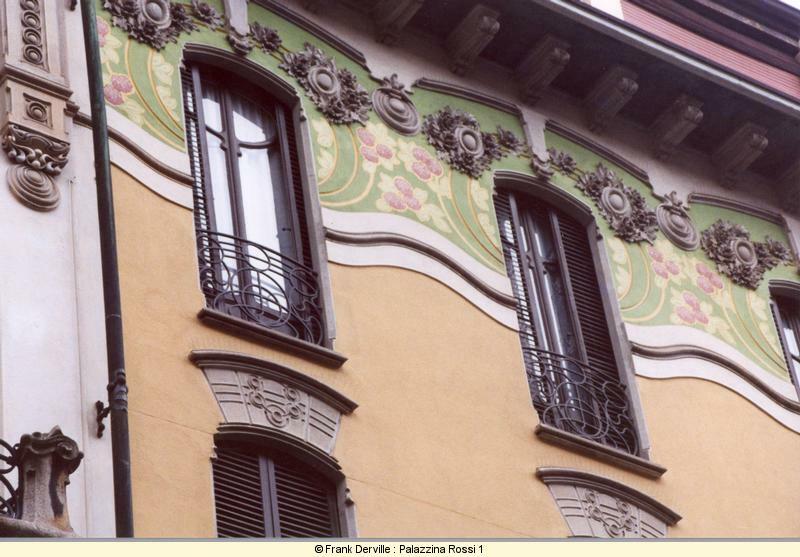 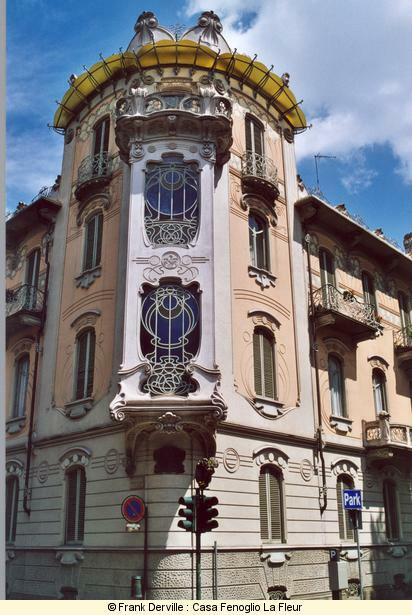 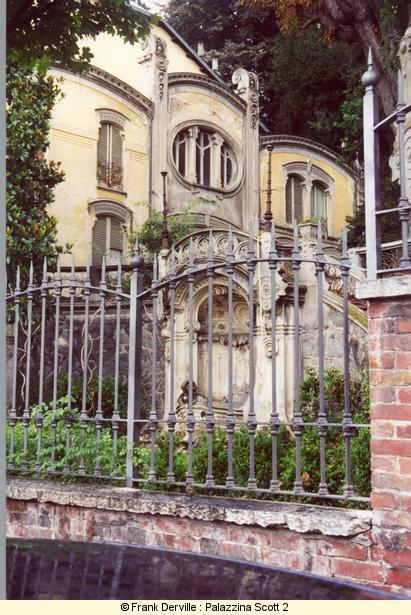 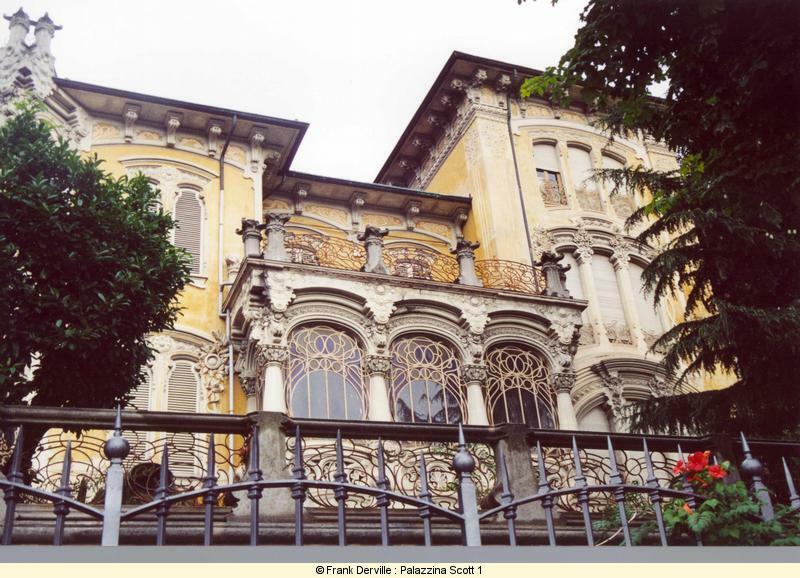 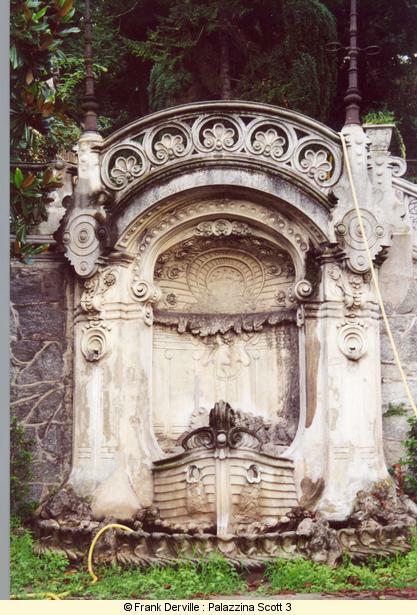 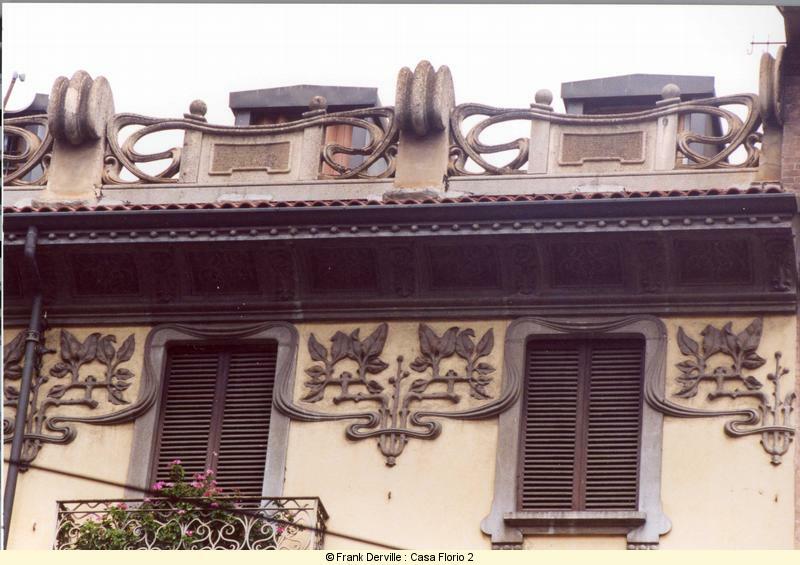 Pietro Fenoglio is the most well kown architect of Turinese Art Nouveau. 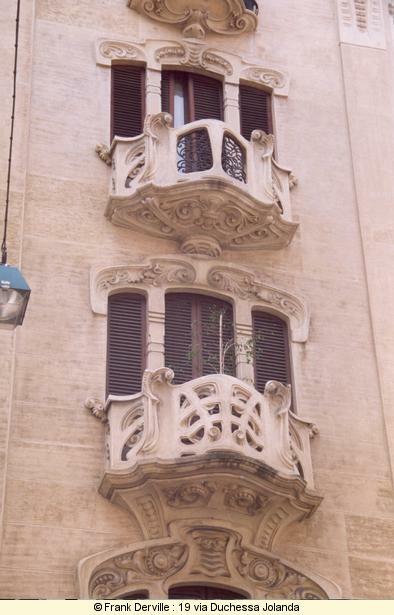 Mazzucotelli is a Milanese iron maker. 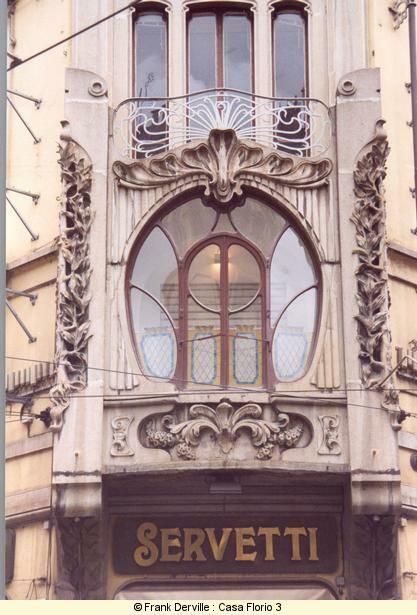 The most well known Italian Art Nouveau iron maker. 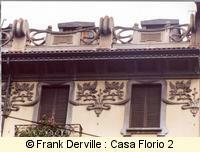 This building is important bothl for the quality of the frescos showing women and a bird and for its iron balconies. 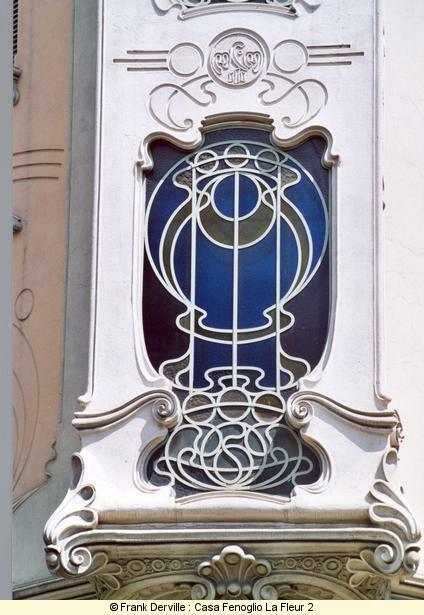 Nice Art Nouveau industrial building. 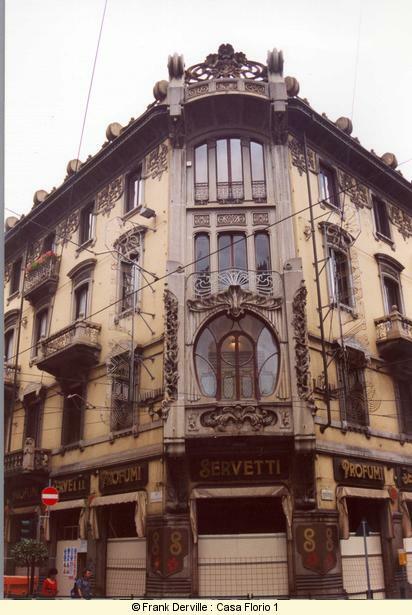 FIAT company was created in Torino. 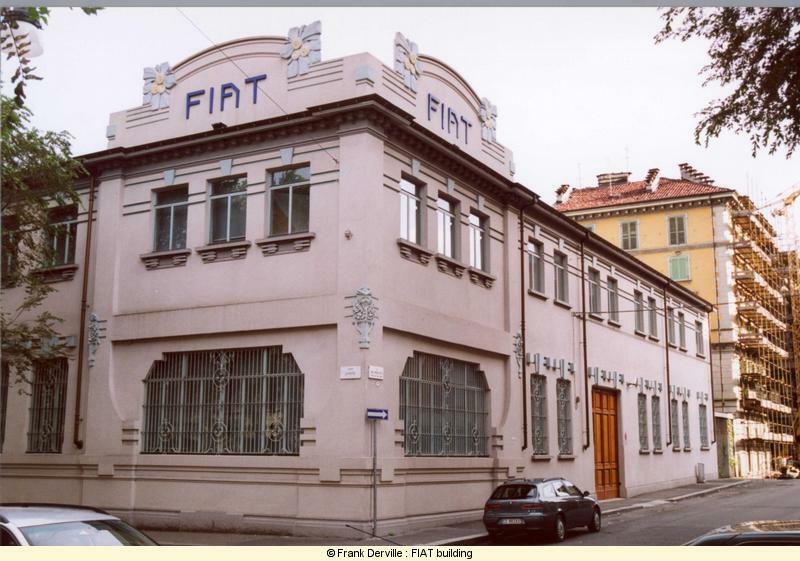 There are still today thousands of employies in the FIAT factories in the neighbourhoods of Torino. 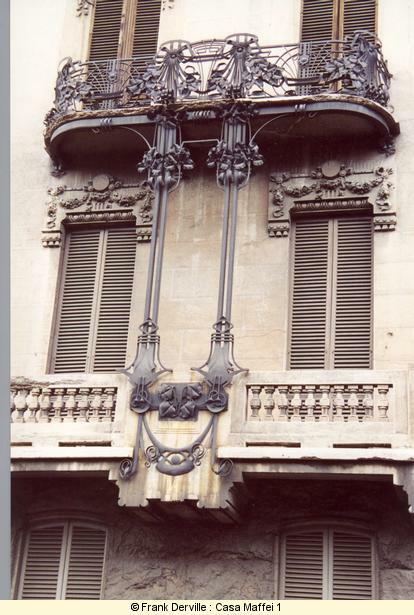 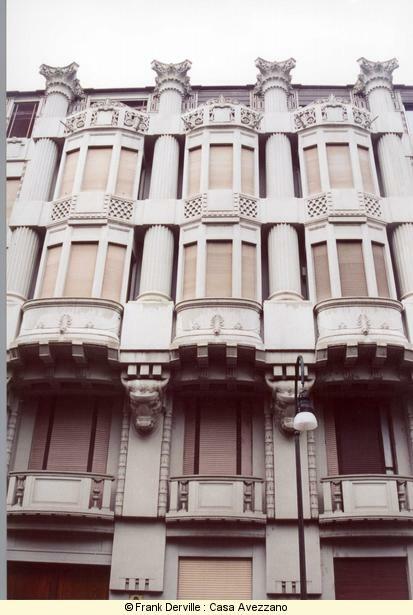 This building shows the return of historical architectural elements at the end of the first decade of XXth century. 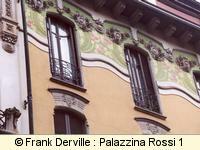 Although the general composition is modern. 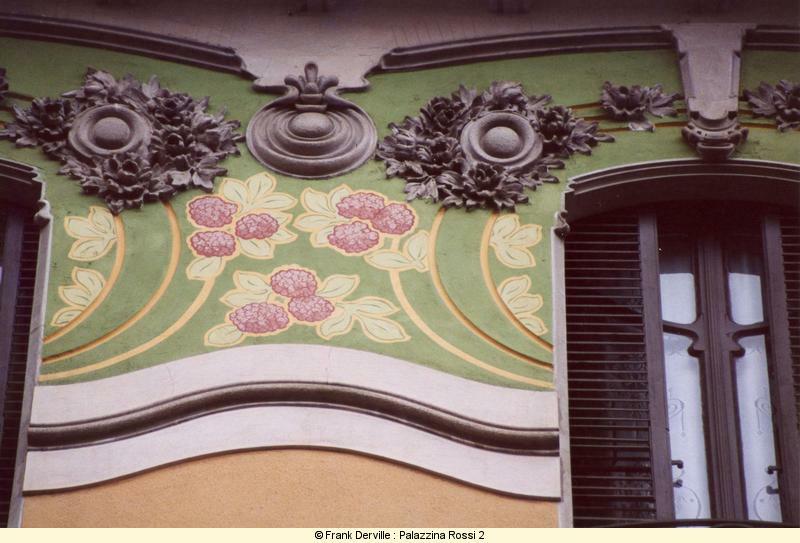 Fragrance 1900 Fenoglio, Guimard, Lavirotte and Nancy Art Nouveau. 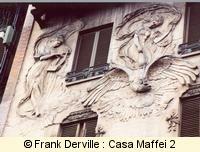 See the inside of 29 avenue rapp, rue sedillot and 3 square Rapp in Paris by Lavirotte.